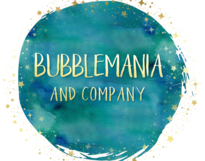 Bubblemania and Company owner, Joseph Ferri, is not only a business owner and bubbelologist, in his free time (ha!) 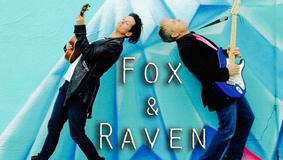 he writes, sings and plays guitar in the Indie Duo Fox & Raven. Fox & Raven focuses on Singer Songwriter, Indie Folk and Indie Pop music geared towards Film, TV and Advertising licensing. 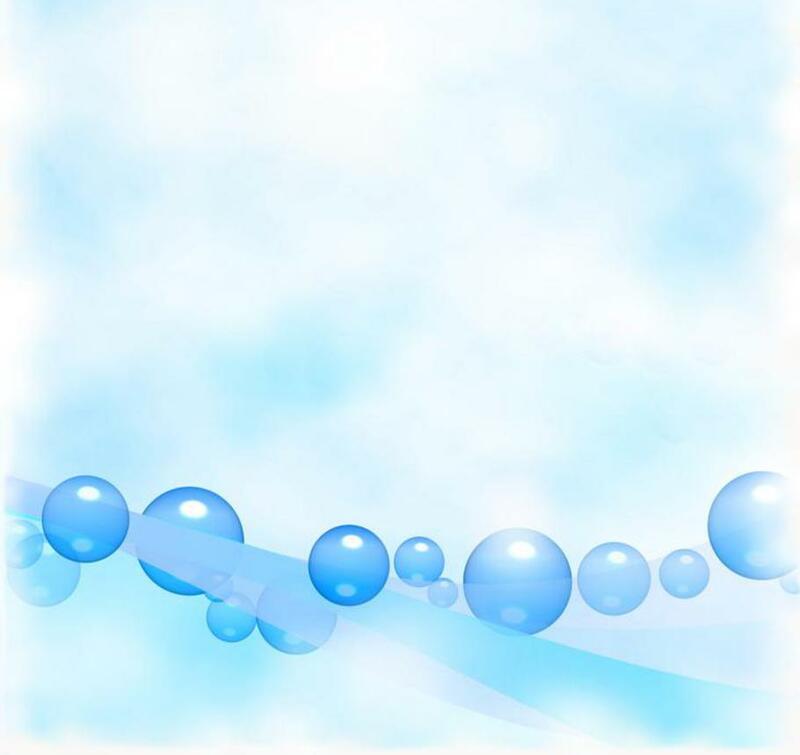 Click below to take a listen.